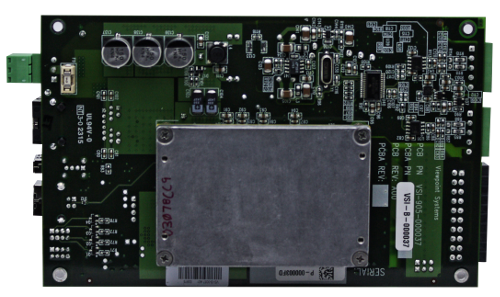 VERDI is a rapid prototyping environment for the development of NI sbRIO 9651 SOM-based (System On Module) industrial embedded systems. The key to VERDI is in the library of pre-existing hardware and software modules. These are really like re-usable building blocks to build your solution with. VERDI is well-suited to applications that have a need for high-end analog (high-speed, low-noise) or high-speed digital interfaces or where an FPGA is desired for determinism or tight loop control. VERDI is intended for industrial equipment manufacturers. Applications are targeted toward monitoring and control of industrial equipment, machines, and instruments. Utilizing your requirements, we start by identifying which pre-existing hardware and software functionality can be re-used, and which functions will need to be developed custom. We develop custom hardware and software as needed and configure the chassis. We hand the configured chassis over to you so you can prove it out with the rest of your system. We then incorporate any desired changes and use the sub-circuits from the modules to design a mezzanine board to mate to the SOM (and re-use the software) for a completed solution. GPS – The GPS module provides position and timing information. Analog Input – There are two analog input modules. One module that provides up to 4/8 channels of simultaneous 24-bit A/D sampling at 100 kS/s, and another module that provides up to 1-4 channels of simultaneous 16-bit A/D sampling at 4MS/s. Analog Output – The analog output module provides up to 8 analog output channels with an update rate up to 50 kHz, configurable with simultaneous or staggered updates. Thermocouple / mV Input – The thermocouple module supports up to 16 channels of differential-input thermocouples, with a conversion rate of up to 100 S/s. This module can also be utilized for other mV-level (0-500 mV) differential signals. Digital Input/Output – The digital Input/Output module provides up to 32 channels of IO, and is configurable in banks of 8 as Input or Output. High Speed Digital – The high-speed digital module provides up to 8 channels of digital input/output, configurable bitwise as input or output. 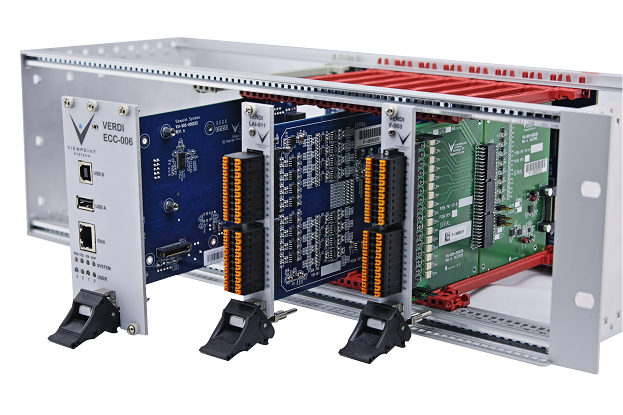 Bridge Sensor Interface – The bridge sensor interface module provides up to 8 channels of differential input with up to 30 kS/s conversion rate and solid low noise performance (Excitation + measurement). This module can also be used as a generic 24-bit A/D converter with several voltage input options. Memory – The memory interface provides non-volatile data storage in the form of an SD card slot. 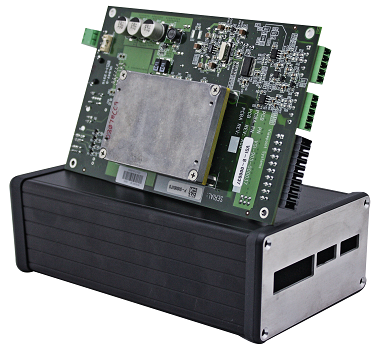 Communications – The communications interface is multi-faceted and includes Ethernet, USB, and custom I/O. Want to see if VERDI is a fit for your Application?